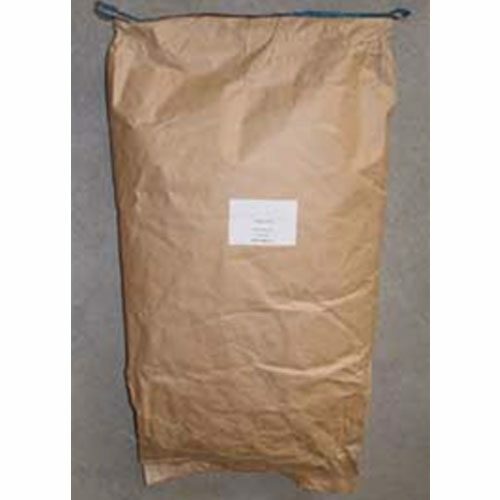 Rum Yeast active dry yeast, DistilaMax® RM is an active dry yeast for use with fermentations of raw cane sugar, brown sugar and or molasses. 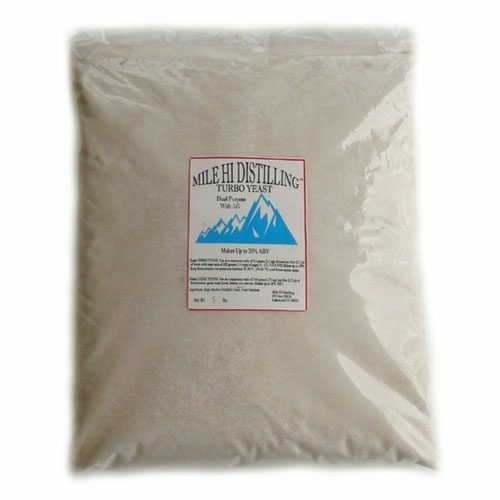 The RM yeast strain comes from the cane molasses in the tropics and shows high temperature tolerance. 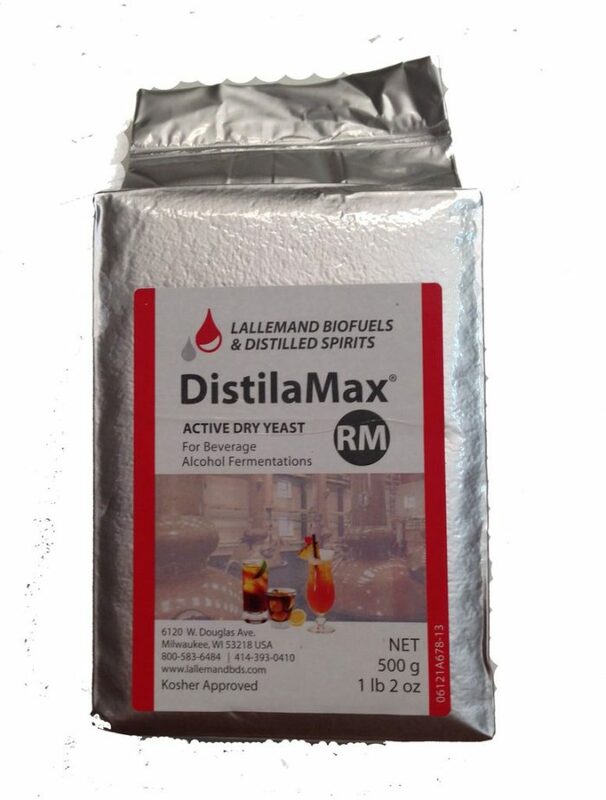 DistilaMax® RM rum yeast is a robust yeast used both in batch and semi-continuous fermentations. 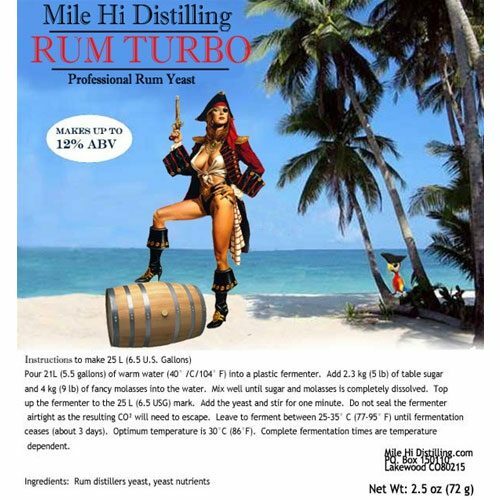 This rum yeast provides classic rum flavor characteristics and is recommended for production of rum, aguardiente and rhum agricole. 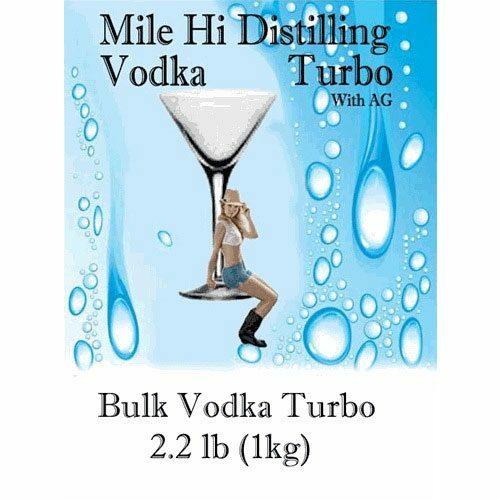 Provides a desirable smoothness and classic fruitiness to spirits. To restore the dried yeast to its fully active state, the yeast needs be rehydrated. To rehydrate, add yeast to a 10X volume of water at a temperature of 104F ( 40C ) then stir and allow to stand for 15 minutes before adding to fermentation.